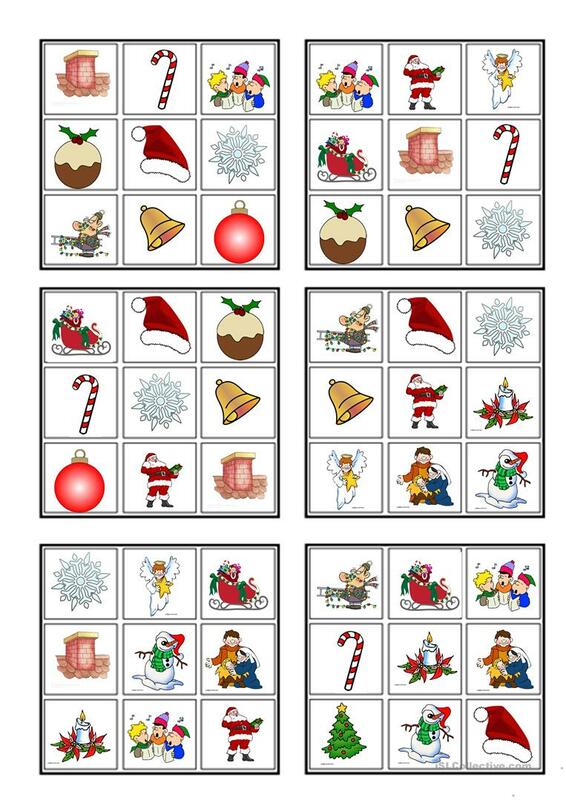 I always play a game of bingo with my students during December. I play the regular game with numbers and then a game with all the vocabulary taught. The above downloadable printable is meant for high school students, elementary school students, kindergartners and nursery school students and adults at Beginner (pre-A1), Elementary (A1), Pre-intermediate (A2), Intermediate (B1) and Upper-intermediate (B2) level. It is excellent for developing your pupils' Listening and Speaking skills. It focuses on the topic and words of Christmas.